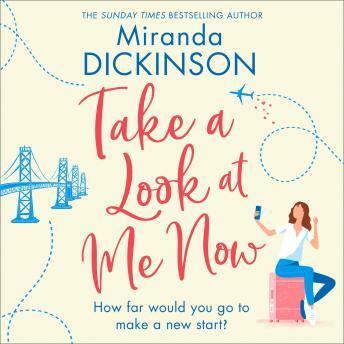 The star of aspirational women's fiction returns with a charming central lead who won't let life's events define her - she makes her own luck. Perfect for fans of Sophie Kinsella and The Holiday. How far would you go to make a new start?